PRICED TO SELL! Are you looking to SAVE THOUSANDS on your next home purchase? Look no further this home qualifies for a NO CLOSING COST LOAN. 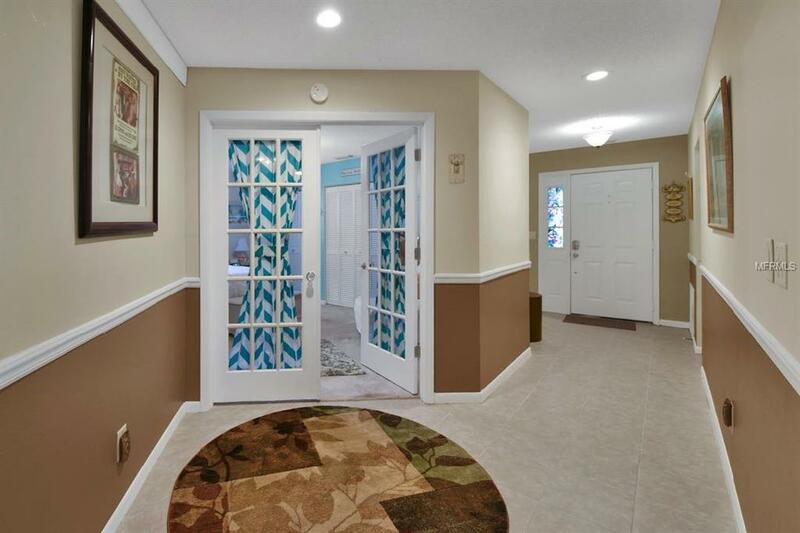 Here is your chance to own this meticulously maintained and fully updated home. 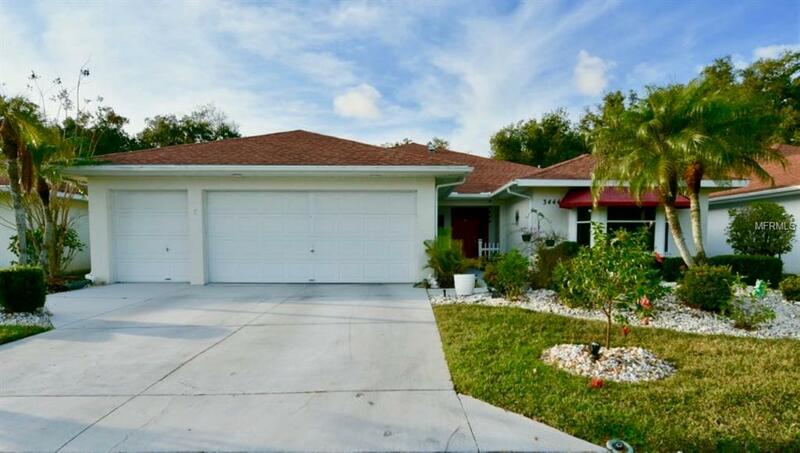 Dont wait, start enjoying country club living in one of Floridas most desired and maintenance free neighborhoods- River Wilderness! 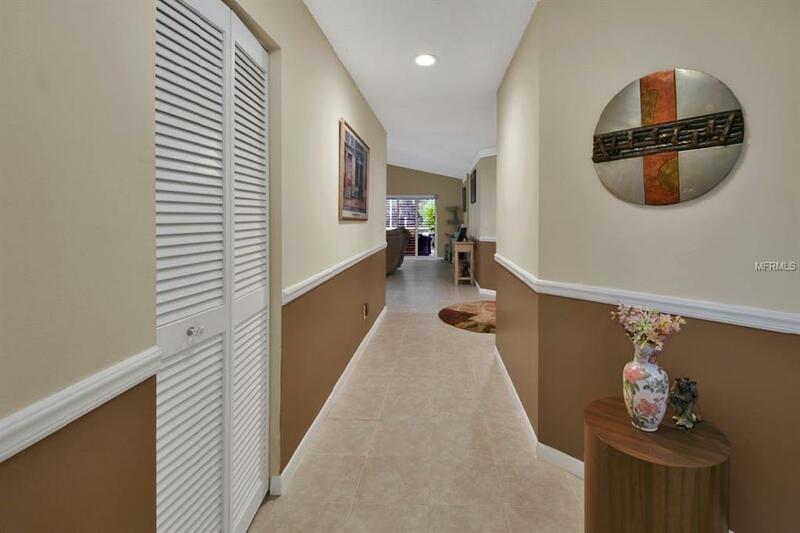 This stylish home features a newly painted interior with wainscoting, tile flooring throughout, LED lighting, new window trimmings and plantation shutters. 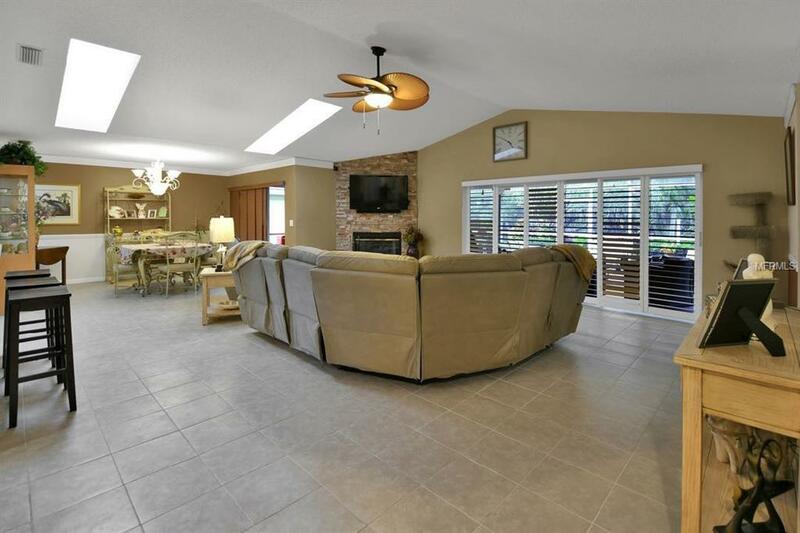 The spacious kitchen overlooks the living room with cozy wood burning fire place and high ceilings. The renovated kitchen features stainless steel appliances, tiled back splash, Corian counter tops, breakfast bar and casual eat in space. The oversized lanai backs up to a preserve, beautiful garden and paver pavilion with fire pit making a relaxing and private setting for all to enjoy. River Wilderness Golf and Country Club has a 24-hour manned golf gate and a community boat ramp on the Manatee River. Golf, tennis, athletic memberships are available but are not mandatory. Schedule your private showing today! Listing provided courtesy of Listed.Com Inc.